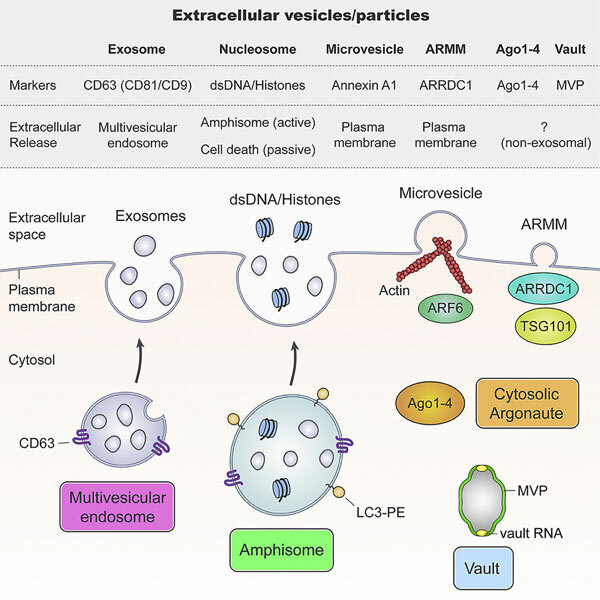 The heterogeneity of small extracellular vesicles and presence of non-vesicular extracellular matter have led to debate about contents and functional properties of exosomes. 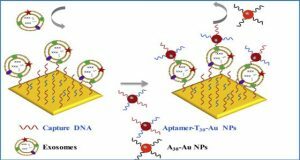 Here, researchers at the Vanderbilt University Medical Center employ high-resolution density gradient fractionation and direct immunoaffinity capture to precisely characterize the RNA, DNA, and protein constituents of exosomes and other non-vesicle material. 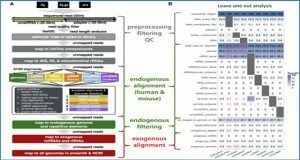 Extracellular RNA, RNA-binding proteins, and other cellular proteins are differentially expressed in exosomes and non-vesicle compartments. 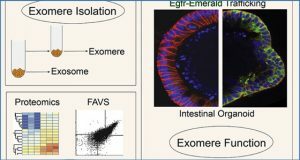 Argonaute 1-4, glycolytic enzymes, and cytoskeletal proteins were not detected in exosomes. 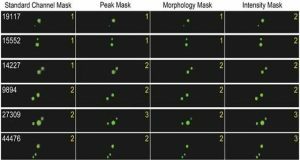 The researchers identify annexin A1 as a specific marker for microvesicles that are shed directly from the plasma membrane. 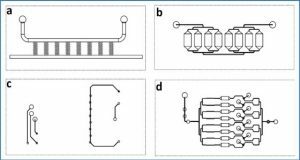 They further show that small extracellular vesicles are not vehicles of active DNA release. Instead, they propose a new model for active secretion of extracellular DNA through an autophagy- and multivesicular-endosome-dependent but exosome-independent mechanism. 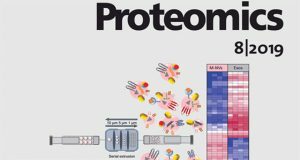 This study demonstrates the need for a reassessment of exosome composition and offers a framework for a clearer understanding of extracellular vesicle heterogeneity.